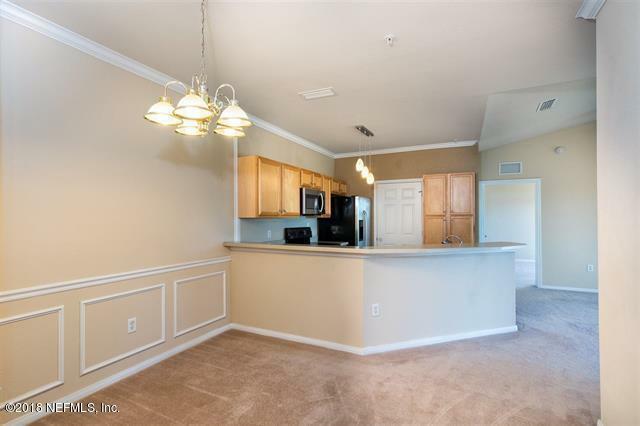 This condo has it all !!! 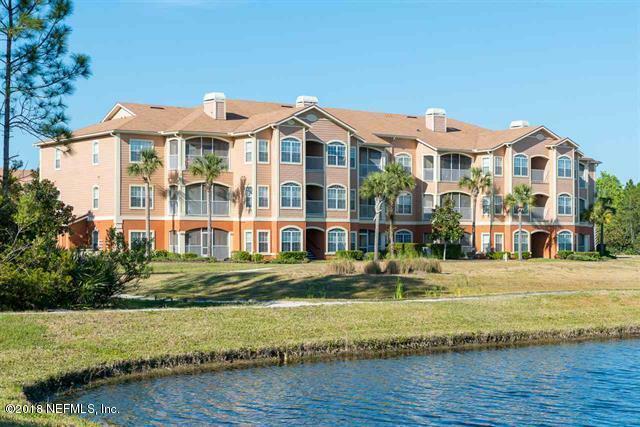 Amazing lake views as well as wooded views and storage unit and a 1 CAR GARAGE! This 2/2 split plan with cathedral ceilings is like having 2 master suites with your own baths. New plush carpets throughout in neutral color, new custom lighting and fans with remote. 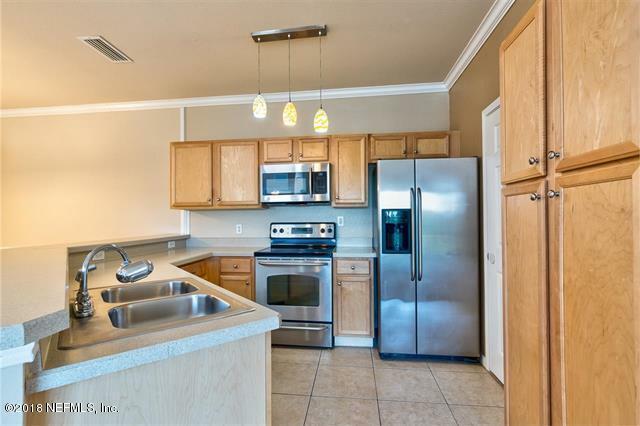 Large open concept kitchen with stainless steel appliances and plenty of storage. 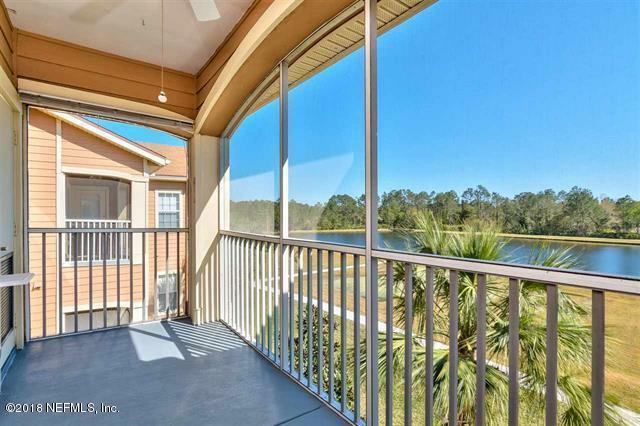 Large screened porch with lovely water views for having morning coffee.